Birthdays are indeed very special, and when it’s the birthday of our dear ones, then it becomes even more special. 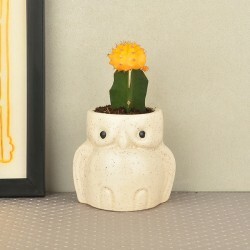 So to make it extra amazing, you can send Good Luck Plants for the birthday as a beautiful gift. 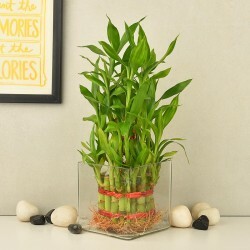 Good luck plants not only bring elegant, royal look in your home, but they also bring positivity and good fortune. 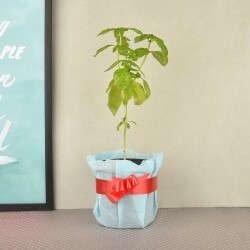 Gifting these plants is a very simple, sweet and best gesture. 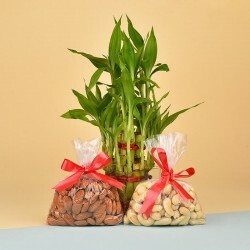 You can gift these plants to your dear ones and ensure good luck and love in their future. 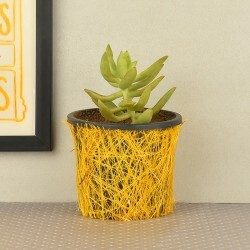 If it’s your partner’s birthday and you want to give him/her a unique gift, then go with Good Luck Plants. 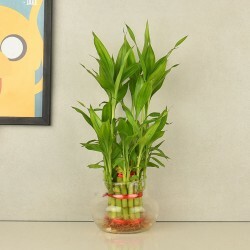 Well, Good Luck Plants are available in a wide category and each of them holds special importance. 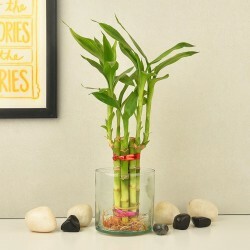 You can choose some of the beautiful and exceptional one’s from our gift categories like: Bamboo plant in a round glass vase, beautiful jade plant in a round glass vase, A beautiful basket arrangement of 8 pink roses, 8 Cadbury dairy milk, a pink teddy bear with dracaena leaves, 2 layer lucky bamboo plant, succulent plant in yellow jute pot, holy basil, Moon cactus in owl vase, Money plant, Ferrero Rocher and Sansevieria plant, prosperous Money Plant in a Buddha head shaped vase, Succulent plant and grey diary, magnificent combo of grey diary, parker pen and bamboo plant, Aralia Variegated in Smiley Cup, I love you forever coffee mug with 5 heart shaped chocolates and a bamboo plant, etc. 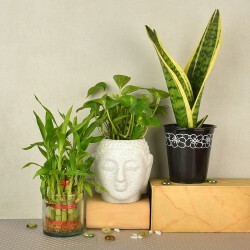 These are some of the best combo of Good Luck Plants for Birthday that can turn your special one’s birthday into a memorable occasion. 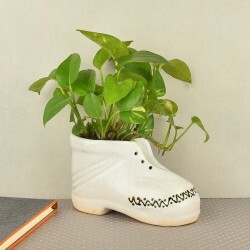 You can get an immediate customized online delivery of beautiful Good Luck Plants. 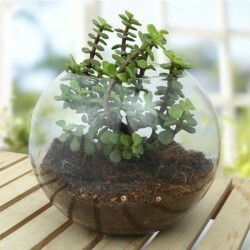 Here the wide range of plants is available at extremely affordable price. 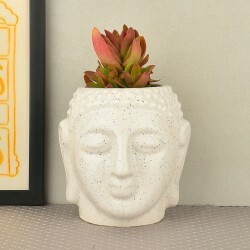 You can Send Good Luck Plants for Birthday to your parents, to your wife, children, girlfriend, and boyfriend or to any one you like. These are a must go, items that is best gesture for birthday. 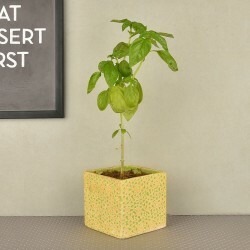 You can get these plants delivered at midnight or in just 3 hours by choosing our customized express delivery. At MyFlowerTree, we offer free home delivery. 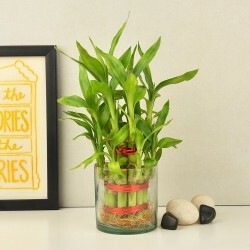 Good Luck plants are the best eco friendly gifts, that brings health, happiness and luck all together.